Connect | Sun City Christian Centre | Loving God! Loving People! Loving Life! All across the city; people doing life together. 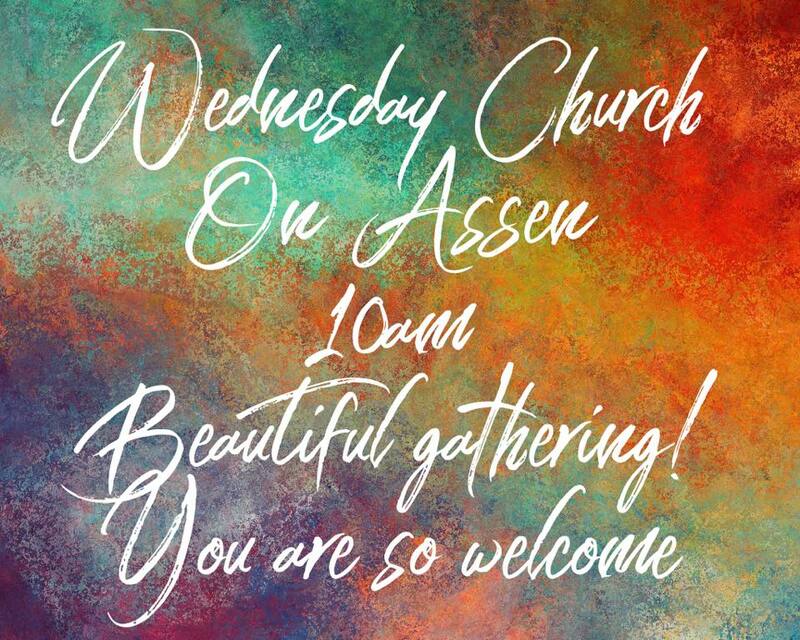 Sunday is a beautiful opportunity to gather together; to corporately celebrate the goodness of God; be blessed and strengthened by the Word and the fellowship but we understand this is just three hours in the week. There are opportunities to connect more closely; where family kicks in to gear and care for one another; are there for one another – in community for community as community. People are connecting in homes, around common interests, around life seasons, in Cafes. 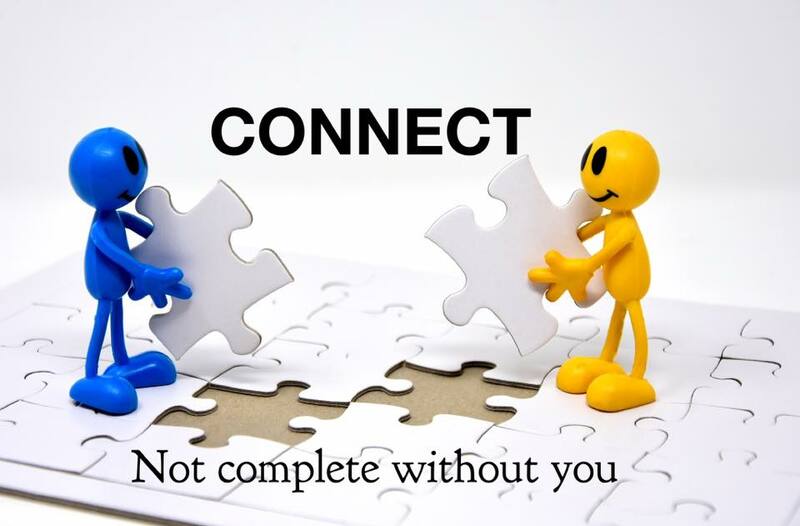 We can help you connect! If you want to find out more about Connect opportunities, Alpha, Marriage & Pre-marriage courses, and other life courses, please email: pc@suncitychristiancentre.com.au or call Monday through Friday between 9-3pm. Everyone is wired to be connected and the picture is not complete without you.